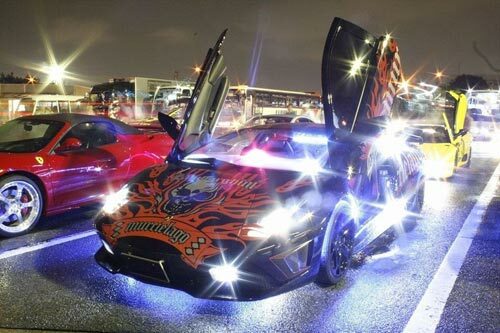 The Murciélago by Prindiville is powered by 6.5 liter V12, producing 631 hp @ 8000 rpm. It features a bespoke interior, enhanced by the use of rich ostrich hide and precision-milled aluminium accents. There are also ‘little touches’ that reveal the depth of the company’s attention to detail – precision engineered aluminium air vents, for instance.